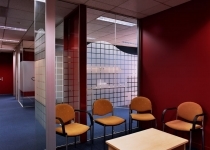 This office refurbishment required designing new offices, reception area, two interview rooms, tea room, filing/storage area, communications room, work stations and boardroom. 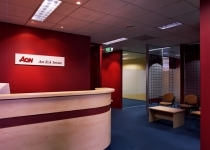 Interior Design service was also provided as well as furniture shop drawings for work stations and joinery. 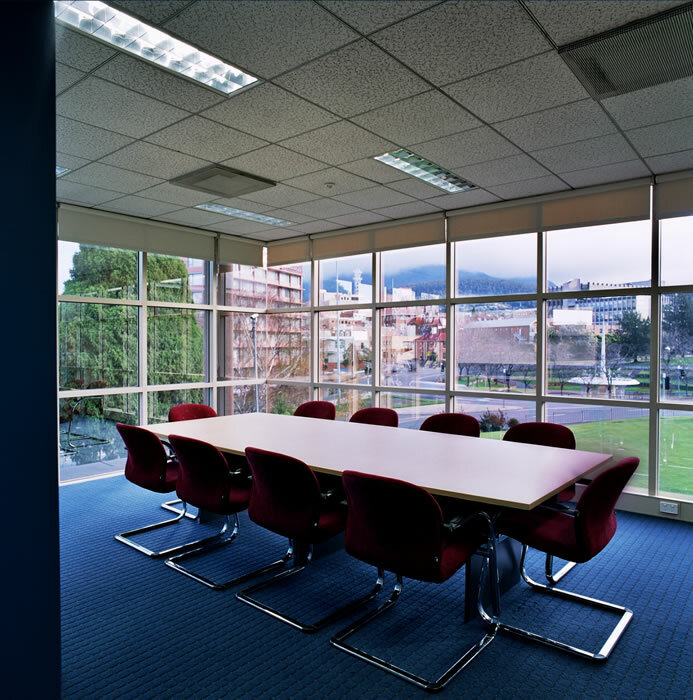 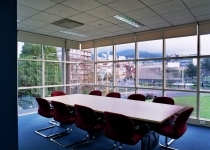 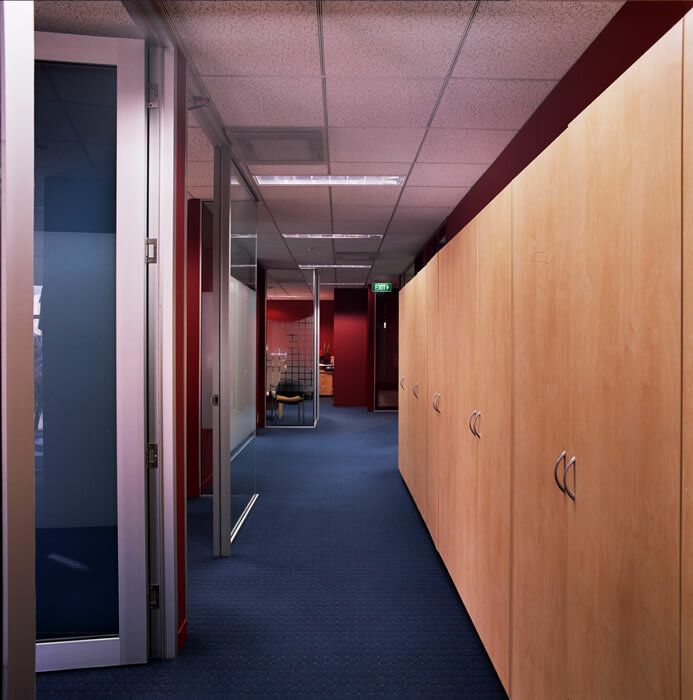 Work to this existing space in the ABC building included removing walls, carpet tiles and providing new glass screens. 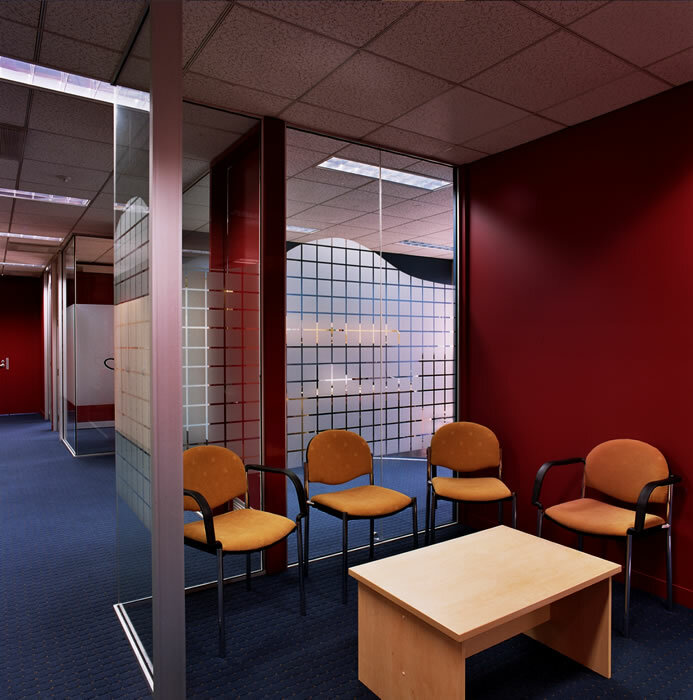 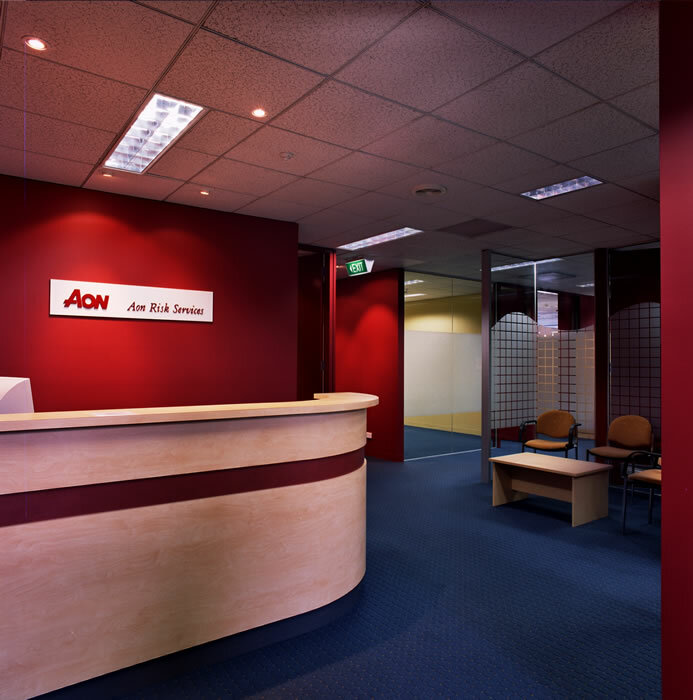 The completed refurbishment has created a colourful and functional work environment.